Single, double and twin (2 single beds) are the most common room types. Family rooms are generally available too, sleeping three or four people. Usually with extra child or sofa beds. Apartments may be set up differently. Each one will have a full descriptions so you know what it’s like before booking. Wheelchair accessible rooms and rooms with infants are always on a request basis and can’t be guaranteed when booking online. 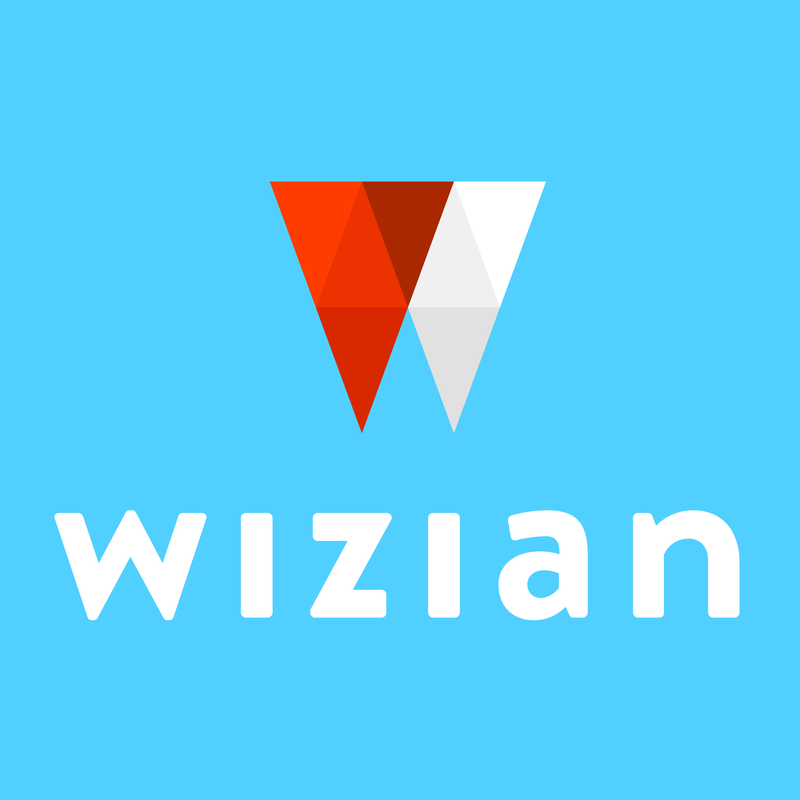 If you’re after an adapted room or one with a cot, contact us at enquires@wizian.com to make your booking.